This is just a little reminder that the wicked Tschukudu EP is out, now! From today you can finally get the orginal Version of the great Kuduro/Baile Funk Hybrid by Lee Bass, Gata Misteriosa and B’Crazy, plus a radio edit and 3 additional Remixes. 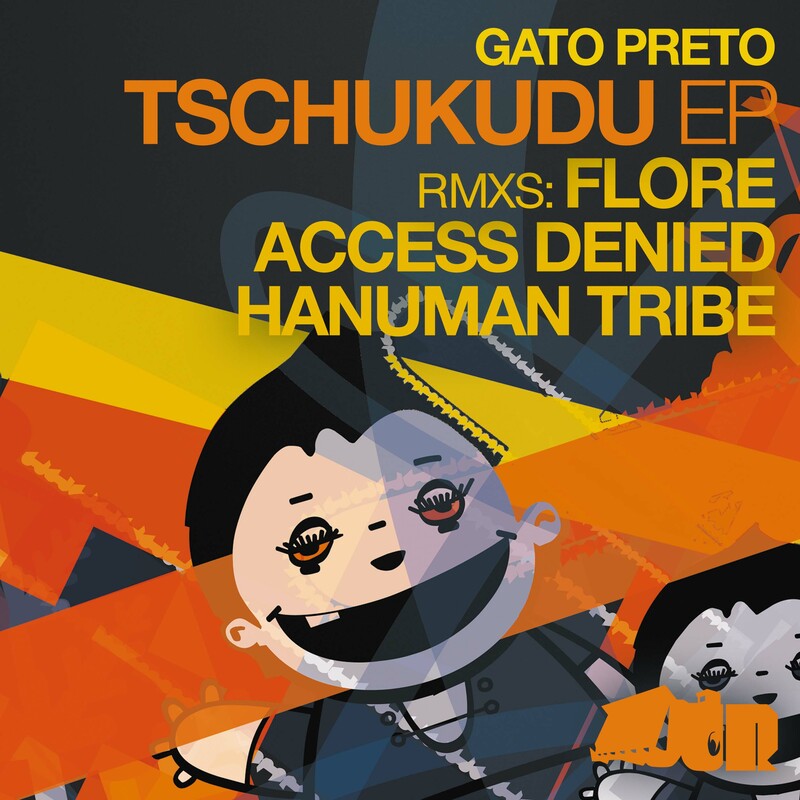 Flore transformed Tschukudu into a Tropical Bass banger, while Hanuman Tribe and Access Denied flavoured it with Electrobreaks. The Remixes from the Freebie EP are not included, in case you haven’t got them yet, download them from here! And make sure you’ll give this Promo Mix a listen, it includes a preview of an forthcoming Gato Preto tune, you need to hear.